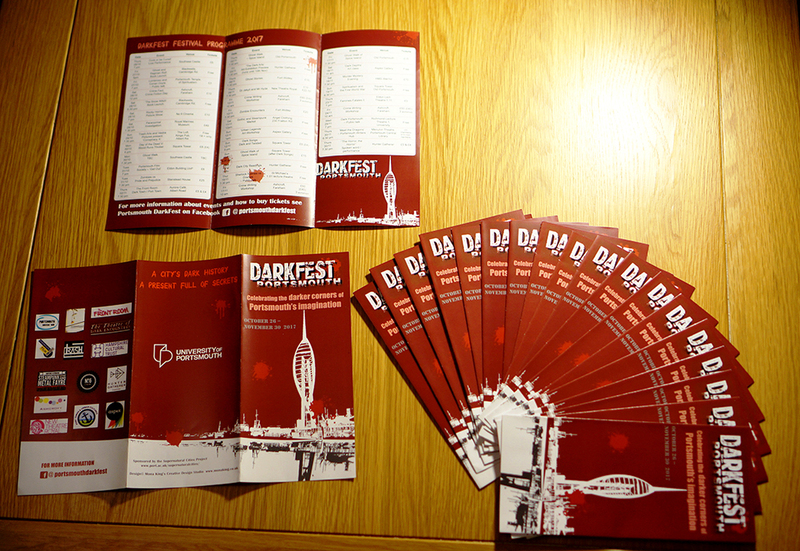 The tri-fold programme/leaflet design is the second part of the marketing materials we designed for Portsmouth Dark Fest 2017. 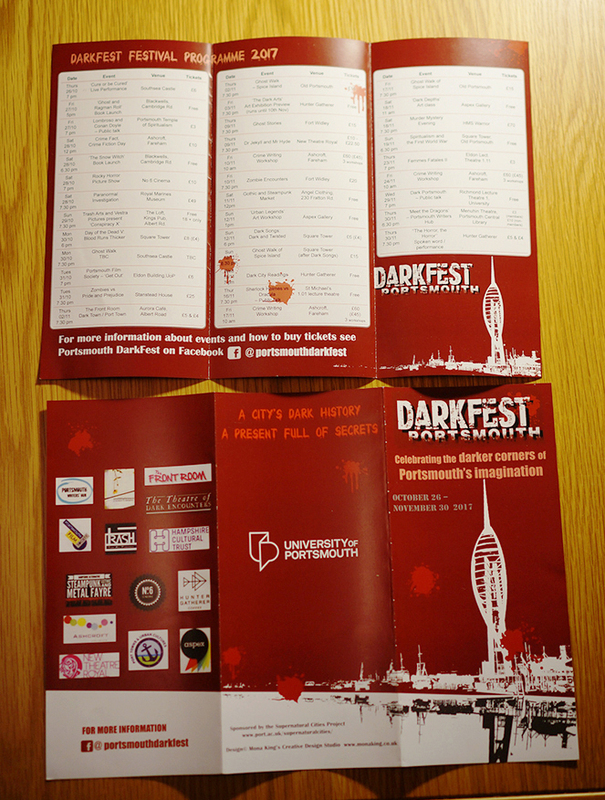 Sponsored by the University of Portsmouth, this annual creative festival explores all things dark, supernatural, and sinister in Portsmouth. 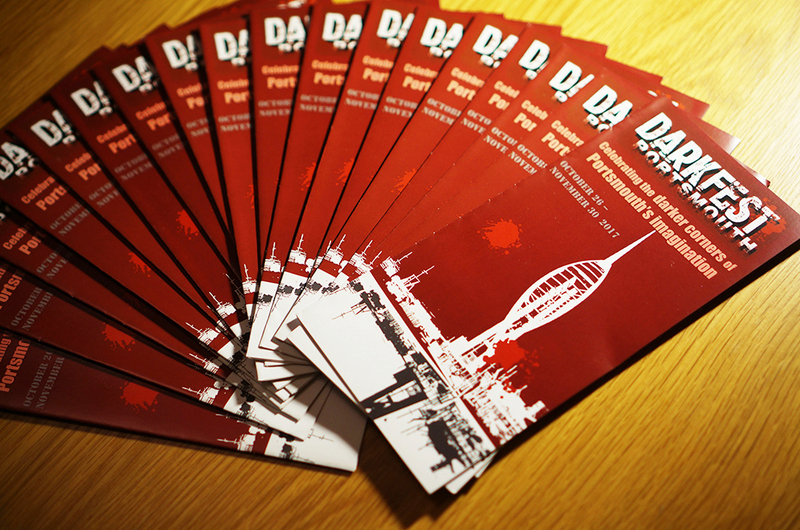 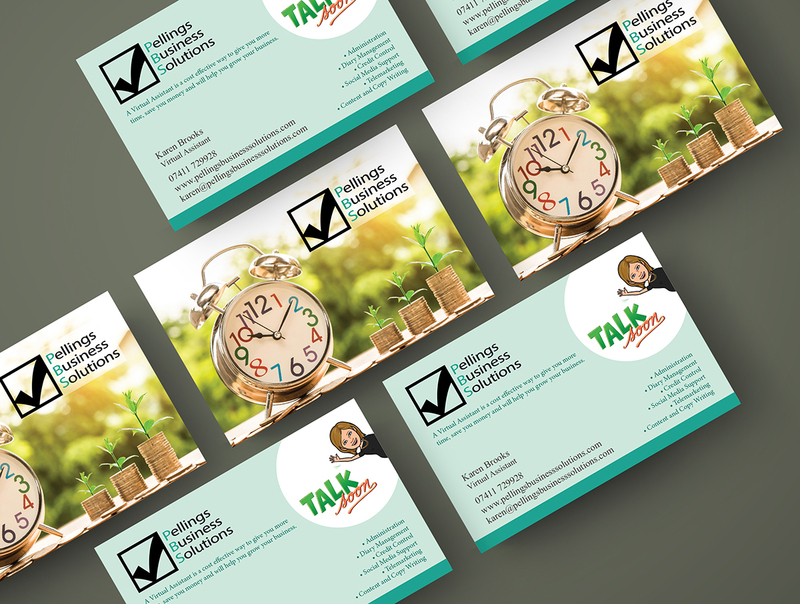 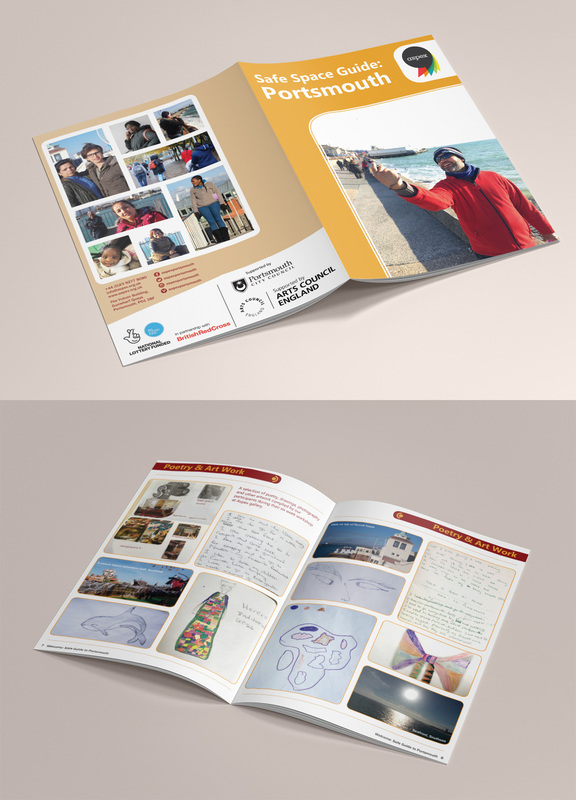 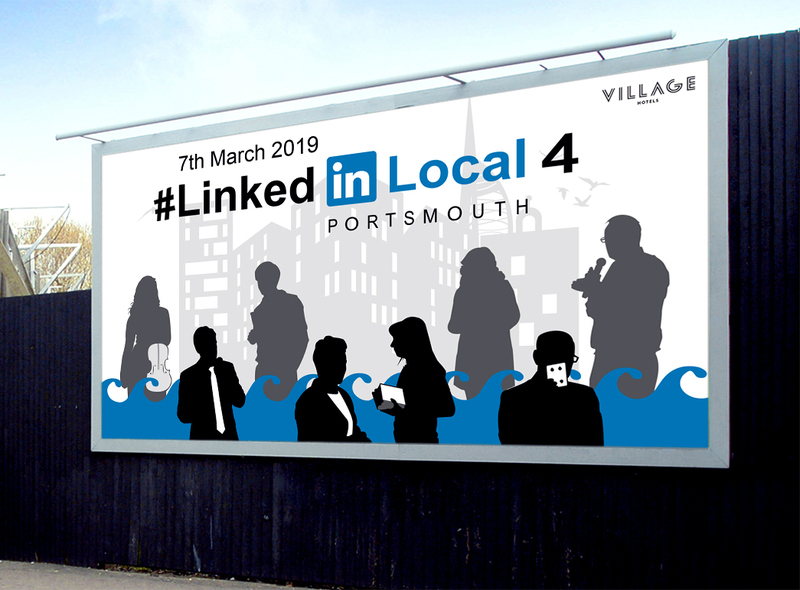 We have applied the same illustration of the Spinnaker Tower and the city reflected in water from the A6 flyer for the outside of the tri-fold leaflet; the inside of the leaflet contains the programme of events.